On this episode we celebrate (?) the old fashioned format of video for the video release of RINGS which came out earlier this year... not that anyone noticed. But guest Alice Bishop did! 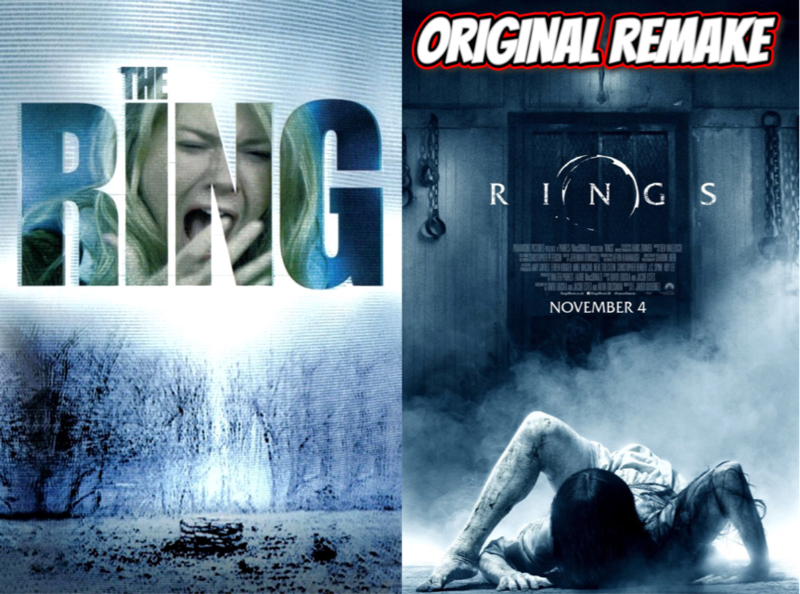 And we discuss this reboot of the original remake THE RING from 2002, which carries on the tradition of this franchise always being slightly behind the times from a technology standpoint and better uses of the idea such as 2015's IT FOLLOWS. This episode may sound pretty negative but it includes one of my favorite live cover performance, so there's that.